It is great to see all the entries that are linked up to Perfecting Patisserie, there are some amazing ideas and recipes out there right now. I am certainly inspired to try something new in August! And with the Great British Bakeoff returning to our screens very soon, no doubt bakers across the country will be trying some new recipes as well. 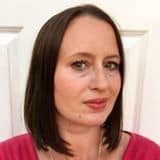 The August linkup will be open very soon, so if you are making and blogging anything that could be classed as patisserie, whether that is macarons, eclairs, profiteroles, tarts, croissants, brioche, millefeuille, madeleines or entremets, (I may just have run out of French words….) do join in! There is a full roundup each month of all entries, I retweet if you are on Twitter and I pin each entry to a dedicated Pinterest board. Do follow if you are on Pinterest! 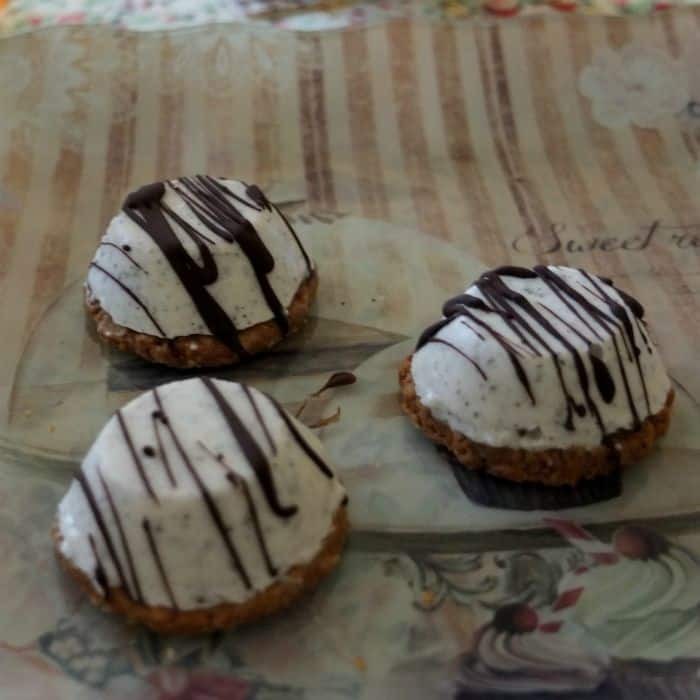 Follow BakingQueen74’s board Perfecting Patisserie on Pinterest. And so to the July entries into the Perfecting Patisserie linky! 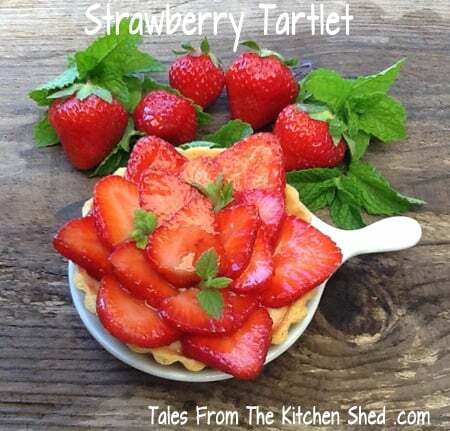 Sarah from Tales from the Kitchen Shed made a gorgeous strawberry tart. Emily from Recipes and Reviews made some amazing cheeseburger macarons! I love the idea of the Nutella for the burgers. 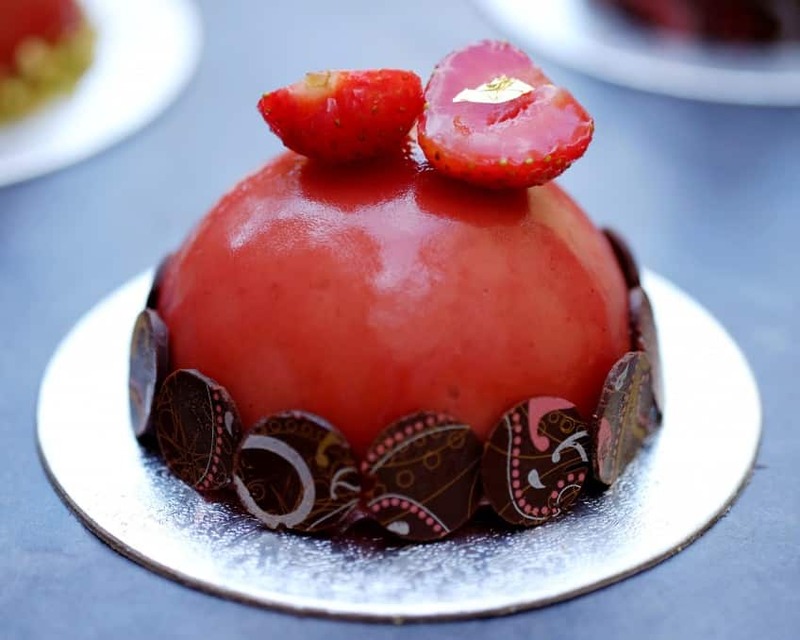 Angela from Patisserie Makes Perfect made this incredible strawberry and Hendrick’s gin dome. A beautiful entremets! 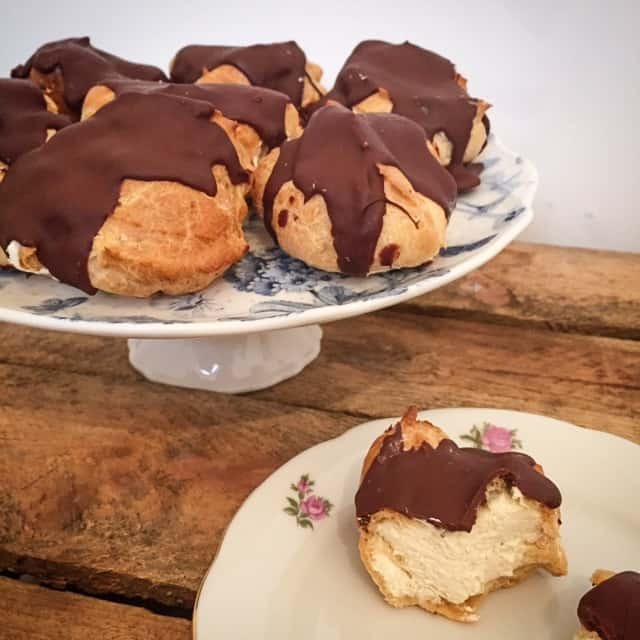 Lisa from Lovely Appetite entered her tasty chocolate profiteroles. Lili from Lili’s Cakes enticed me in with her delectable black sesame yuzu ice-cream petit-fours. 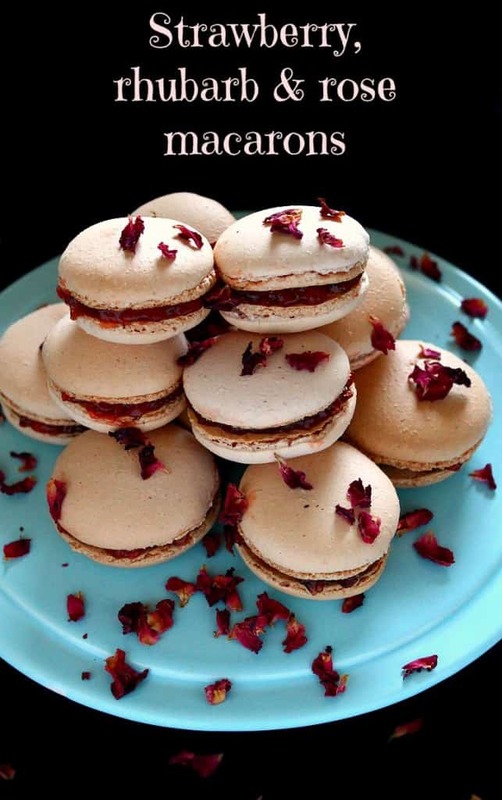 Jen from Jen’s Food made some beautiful strawberry, rhubarb and rose macarons. 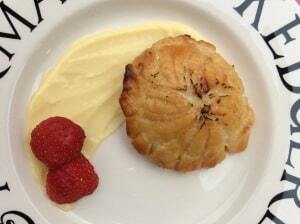 Chris from Cakes by Noah made a gorgeous-looking gluten-free mini pithivier. 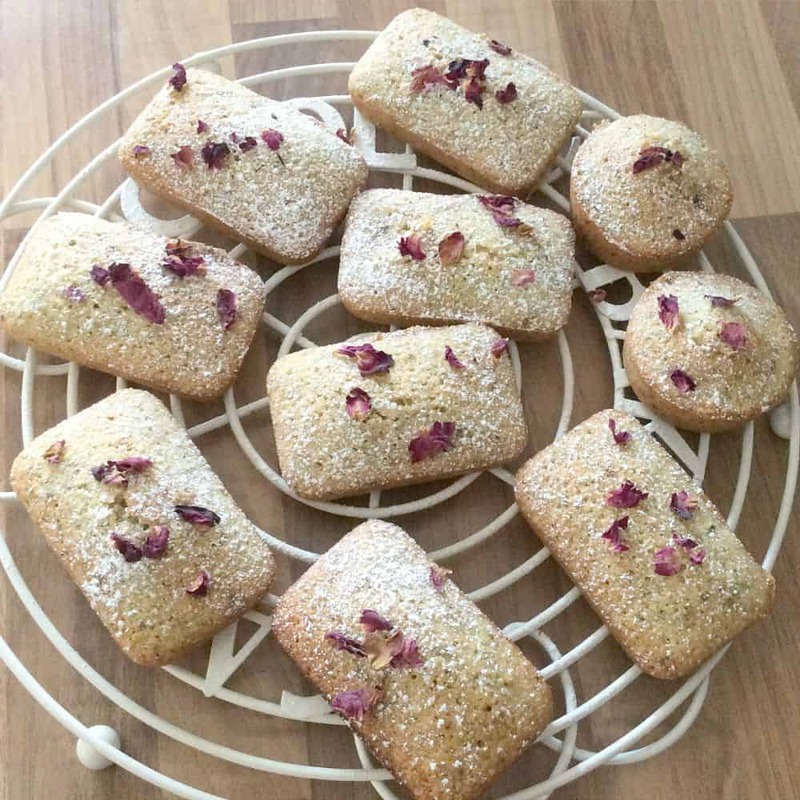 Next were my pistachio, cardamom and rose financiers. Last but certainly not least, Charlotte from Charlotte’s Lively Kitchen entered her very pretty summer berry and custard tarts. Thanks for all the entries and I look forward to seeing your entries next month. 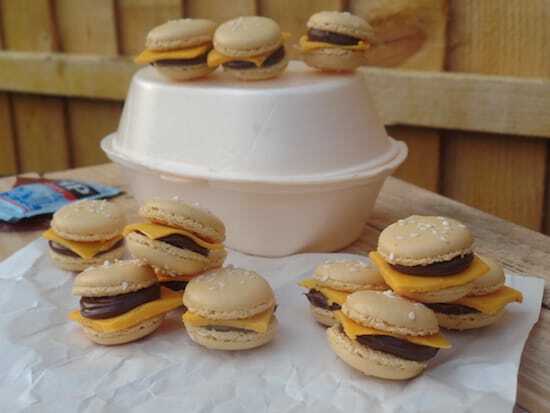 Those cheeseburger Macarons are amazing! I’m way too cack handed for patisserie I’m afraid. I am making some Biscotti next week inspired by Bake Off. Does that count?! Wow what an inspirational bunch of recipes! I really need to get myself organised with these challenges, it’s a great way to learn new skills. 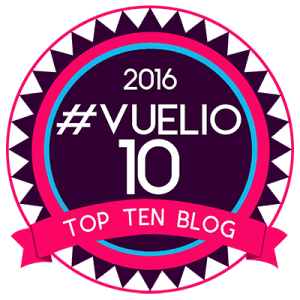 I make a list at the start of the month of the ones I want to enter! Then see if the recipes I have in mind will fit. Very clever!!! I should start doing that 😀 thank you! Thanks Sarah, thanks to you for entering! Darn, I completely forgot to link up to this! I will submit my entry when the Aug Linky opens. 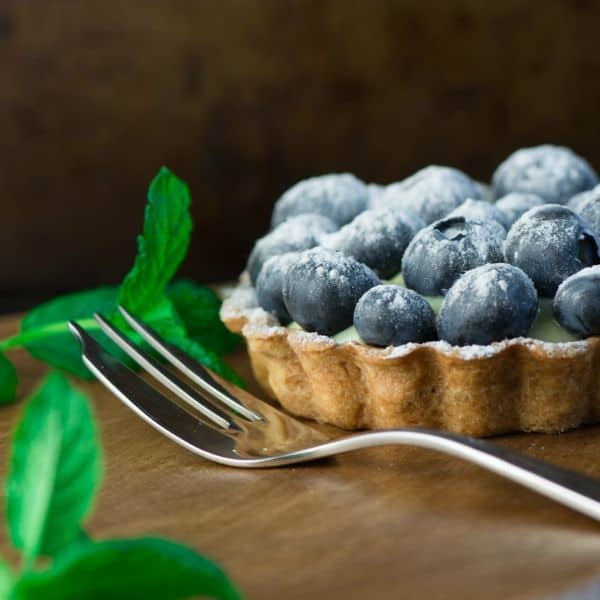 These all look delicious, but I especially like the blueberry tart. Never mind, look forward to it on the next one!